Whiteout Volleyball Club is committed to personal and athletic development of its members through quality coaching in a positive, competitive environment. 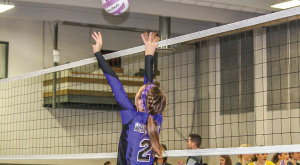 With an emphasis on performance, we promote fundamentals, teamwork, leadership, discipline, integrity and sportsmanship while enjoying the sport of Volleyball. Sign up to receive important team updates.